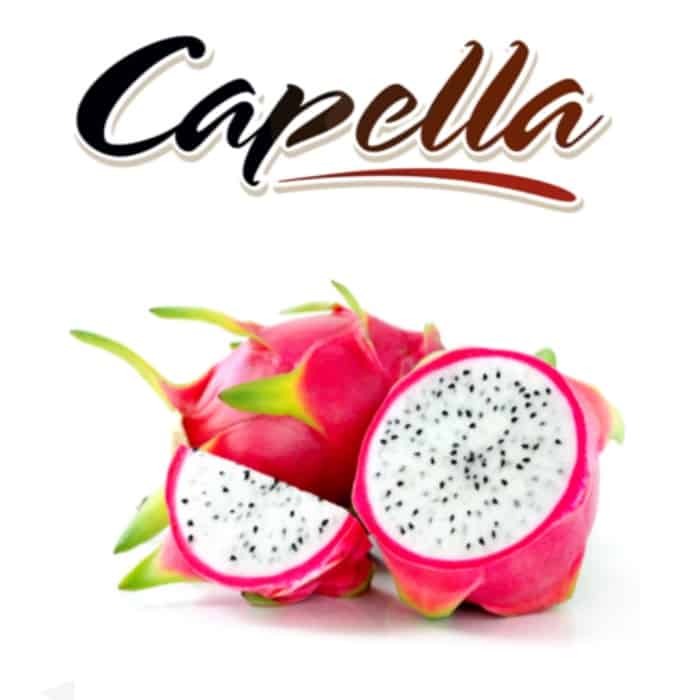 Tart, refreshing, and exotic, you can set your taste buds alight with Capella’s Dragon Fruit flavor. Dragon fruit, vaped by itself, makes for a refreshing all-day e-liquid. For DIY connoisseurs, we recommend mixing it with beverage or tart fruit flavors.